← Who’s voice is being silenced? Returned to your post a few times since you shared Sonya… has resonated! This time last year I enrolled in Te Ara Reo. Learning another language… I was surprised and challenged by the experience, and all the better for it thanks to the people I shared this experience with. Thanks Fiona. I am debating attending EduCampWelly again this year. Totally loved it last year. But duty at home is growing as my ‘chn’ become even more dependant. Great read Sonya. I am about to embark on my post for this challenge too. I am also the proud owner of a fitbit and am thoroughly enjoying it’s power to motivate me. I love the word you have chosen. I can also hear you breathing this word! Wow you are adventurous – learning Mandarin is an exciting challenge. I look forward to catch ups both virtual and f2f this year! Thanks Anne. This oneword is particularly interesting business because I can now see Whānaungatanga everywhere. The Va fealofani is Samoan is a similar concept. 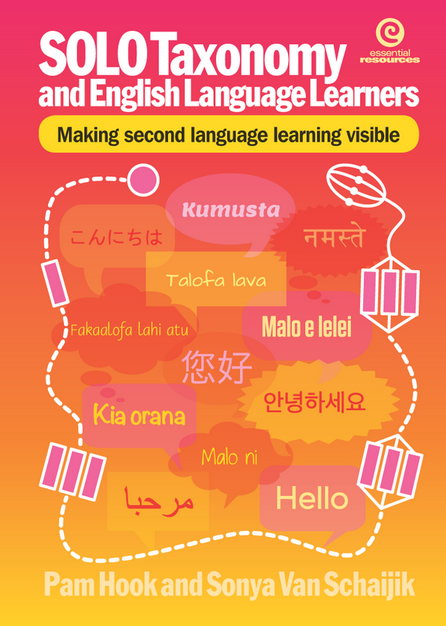 I love the work of Emma Kingston with her Educafe concept of bring educators F2F, also the work of Fiona Grant with EducampNZ that is now common across New Zealand centres and the work of Ulimasao led by Patisepa Tuafuti of involving the community.